Our kids were treated today by two members of the Farhad Grotto. Thank you for taking the time to bring your dune buggies and for all the special treats!! 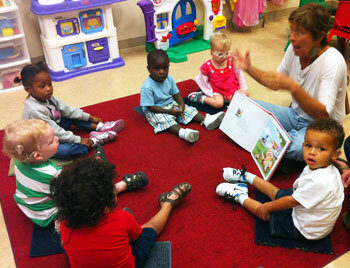 The Bright School for the Deaf is a non-profit agency located in uptown New Orleans. Our mission is to improve the speech, language, and auditory skills of children who are Deaf, hard of hearing, or language delayed. 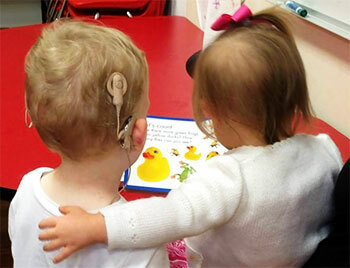 We provide services to children with any type or degree of hearing loss. We provide families with unbiased information about all modes of Communication, Parent Education, Special instruction, Speech Therapy and much more. The Bright School for the Deaf operates with help from donors like you. Please help us continue to provide our services. We operate with help from donors like you. Please help us continue to provide our services. Address : 6227 St. Charles Ave.